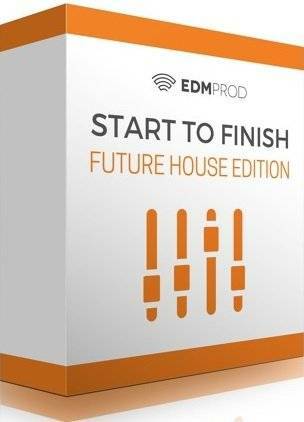 Discover the tricks and techniques behind future house production with a pro producer (Ultra, Universal, Armada) Start to Finish: Future House Edition is a comprehensive 13-video tutorial where renowned producer Hyperbits walks you through the creation of a future house track, explaining the process step-by-step. You’ll pick up tricks, techniques, and develop key production skills that will aid you in your next project. If you’re like the majority of other producers, you probably struggle to come up with decent ideas. 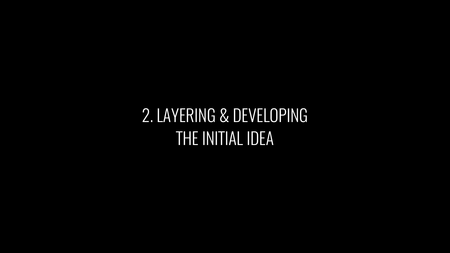 Idea generation is perhaps the most important and most challenging part of music production, which is why the first two videos are dedicated to exactly that. Serik shows that coming up with ideas doesn’t have to be complicated at all. You’ll discover the benefits to using a basic template, how to create a memorable vocal hook, and how to craft a chord progression around said vocal hook. The initial idea has been created, but it needs some surrounding elements. In video 2, you’ll learn how to layer pianos for extra energy and an enhanced sound, cut up vocals to create synth-like pads, build intricate percussion loops, and create a slamming future house bassline. Ideas mean nothing if they aren’t presented well. Mixing is tough. It requires a lot of time and effort to become great at mixing, but there are tricks and techniques that can help you regardless of what stage you’re at. In the third video, you’ll learn about the most important mix technique – gain staging, how to organize your mixing workflow, stereo imaging, mixing the kick and bass, how to use EQ effectively and much more. 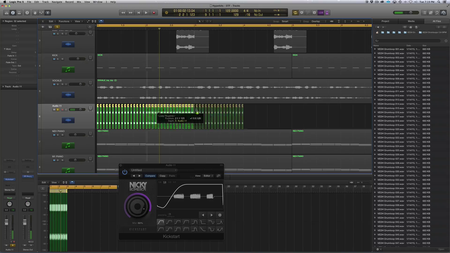 Now that the initial mixing is done, the track is starting to take shape. But it doesn’t have much of a structure yet. And without a structure, it’s not really a track. Video 4 will show you how to map out a dance & radio friendly structure. Note: if you struggle to get out of the common “8-bar loop problem,” then this is the video for you. Transitioning from a high-energy to low-energy section is a difficult and dangerous task. If the energy drops too low, the listeners lose interest. If it stays too high, there isn’t enough contrast. In video 5, you’ll learn how to create smooth transitions, use FX, induce tension with pads, and effectively use automation to create movement. Want to build maximum tension leading into the drop? Video 6 will show you how to do just that. Learn how to get the build going fast with samples and FX, chop vocals for the build, create intricate, live-sounding snares, and layer 909s. It’s that part that everyone wants to really nail. It’s the part that listeners get excited for. But if you slip up even a little bit, your whole song is ruined. 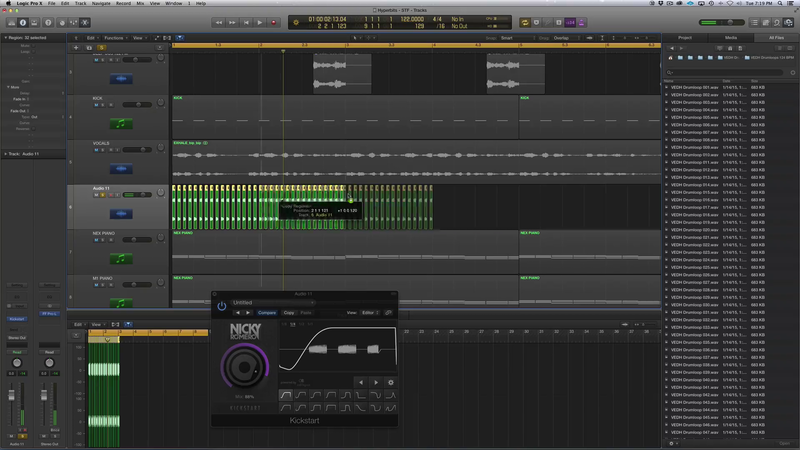 In this video, you’ll learn how to make a drop sound BIG and memorable. After watching this video you’ll recognize how simple it really is. Transitions are touched on in video 5, but this video expands on ’em. You’ll learn how to transition in the second break, use a delay plugin as a transitional tool, and also add a little extra to the second break (to make it more interesting). Do your intros lack energy? As a producer, you need to engage the listener from the very start of the track. That means creating an intro that has the perception of energy. 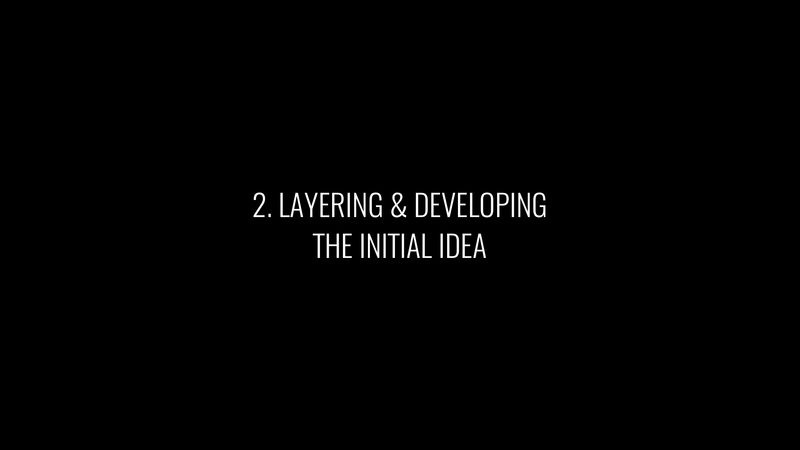 And that’s exactly what you’ll learn in this video – how to create an energetic and interesting intro. Ever finished a mixdown and realized you could have added more to the track? Pre-mixdown preparation is important for this very reason. In video 11, you’ll learn how to add energy to the drop with white noise, add static & atmosphere in the breaks, layer the kick drum, and organize your tracks for maximum workflow during mixing. What’s the biggest struggle producers have? It’s not workflow, creativity, or sound design. It’s mixing. And for good reason. Mixing is hard. This video won’t make you a world-class mix engineer, but it will give you a practical approach to mixing that doesn’t take hours upon hours of your time. 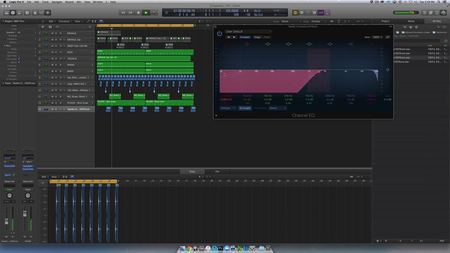 Mastering seems like an elusive, difficult process. And while there’s something to be said for professional mastering engineers, it’s definitely worth learning to self-master. The final video in the STF will focus on exactly that. How to master a track (without overcomplicating the process).